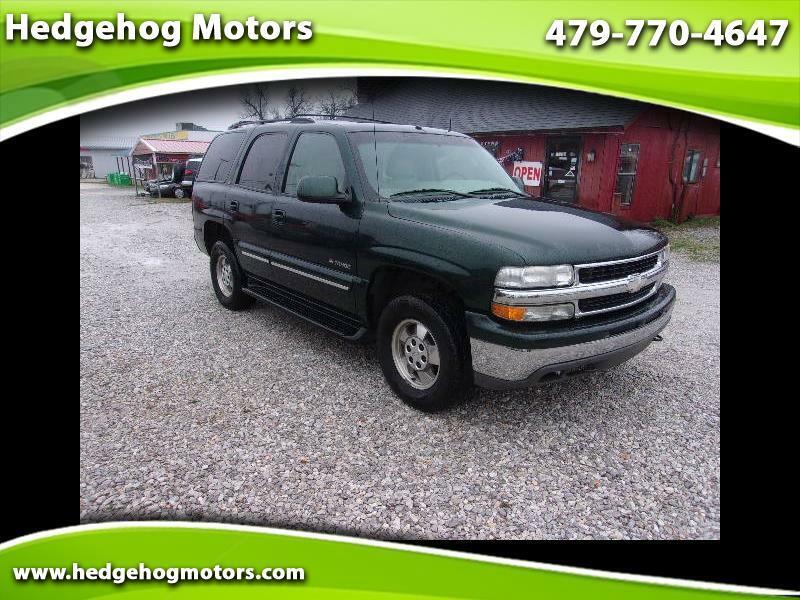 WOOOOOHOOOO Great vehicle cheap..Great Looking, Emerald Green Paint. 4x4 LT with three rows of seats! !